Find here Manfrotto coupons, vouchers and deals. 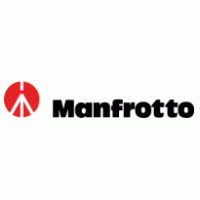 Manfrotto is a worldwide leading brand in the manufacturing of camera accessories, tripods and lighting supports, distributing products in Germany, France, Italy, Japan, United Kingdom and United States. We design, manufacture and market a wide range of camera and lighting support equipment for the amateur and professional photographic, film, theatre, live entertainment and video markets. The product line includes an extensive range of camera tripods and heads, camera bags, drone bags, lighting equipment, plus digital and smartphone accessories. Manfrotto supply everything you could need for your CSC, DSLR, Aaction Camera or Smartphone to capture the perfect image.